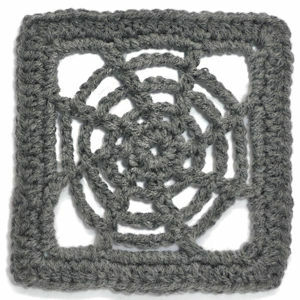 Spiral Flower Granny Square -- $1.99 A Crochet pattern from Julie A Bolduc. 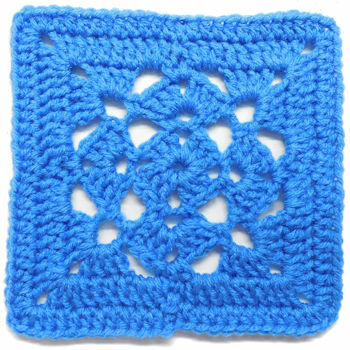 This granny square has a flower in the center that looks like a flower. 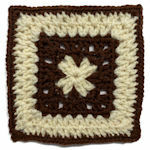 It would look great combined with lots of other squares done in different colors. 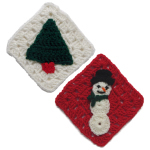 You could also make the center a different color then make the last round the same color as the center.